One of Tolkien's stories talked about Ancalagon, a dragon as big as a mountain. It was made by the first ever Dark Lord (Sauron was the second), and led an army of smaller dragons. Game of Thrones has three dragons. The Hobbit has one. How better to make clear that the TV show is better than them, than by having a literal army of dragons led by the biggest damn dragon ever. The saga of Ancalagon is part of the story of this first ever Dark Lord, named Morgoth, and his rise and fall makes for a tale very similar to The Lord of the Rings films in which loads of factions teamed up to take him down. A TV show following this would rely on a formula that's proven to be successful, and could make the most of modern CGI to animate this destructive dragon army in glorious fiery beauty. The show could focus on the elven forces that teamed up to take down the dragon, and the bureaucratic and military alliance that created it, similar to Game of Thrones which features diplomacy in the midst of war. 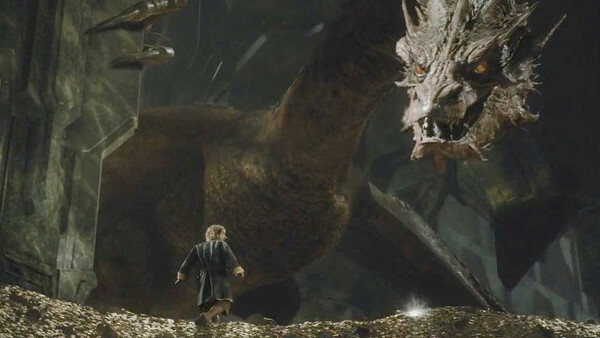 There's definitely room for other races too - a dragon the size of a mountain is sure to annoy just about everyone on Middle-Earth. The show would be so great because it doubles down on everything Lord of the Rings fans love, while giving it the time it deserves (instead of cutting it into 3 super-long films).